Congratulations to Victoria's Catchment Management Authorities (CMAs) on their achievements throughout 2016-17, which are celebrated in a new report. 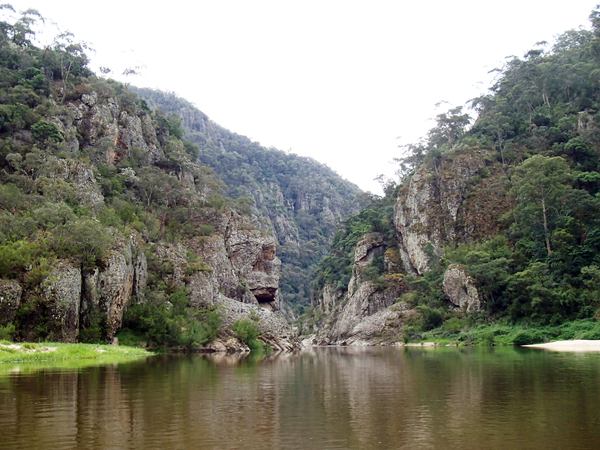 Victoria's CMAs have had a big year implementing actions from Water for Victoria. CMAs bring together community stakeholders from across the state to support the rivers and landscapes we all love and use. advice and approvals provided in response to 7,039 requests for permits, licences, leases and planning referrals. The Victorian Government is supporting the work of CMAs through its $222 million investment into waterway and catchment health. This news item is reproduced courtesy of the Department of Environment, Land, Water and Planning. 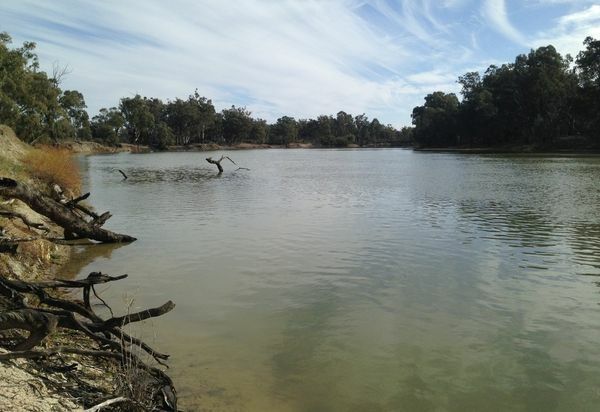 The Victorian Environmental Water Holder (VEWH) will sell a small portion of its water allocation in the northern Victorian water market. Up to 10 gigalitres of Murray allocation will be made available through selected brokers from March this year. 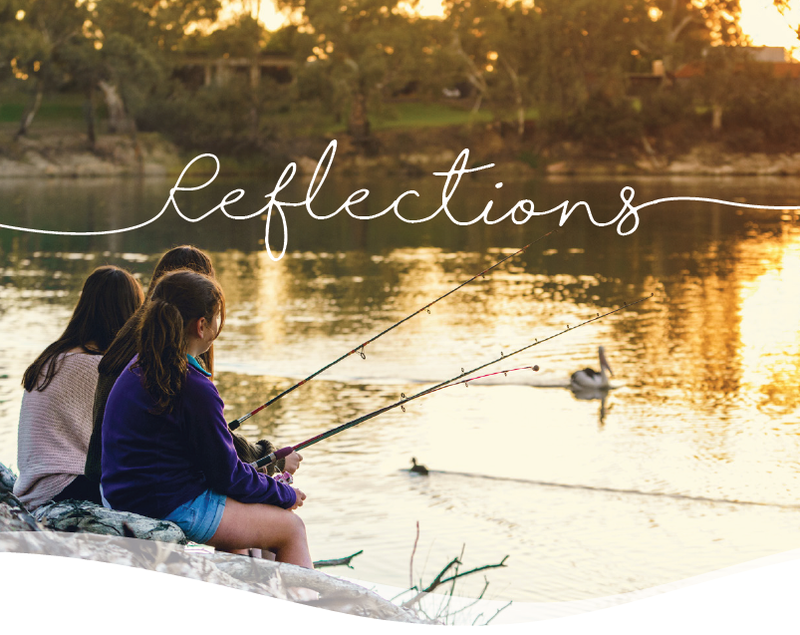 Reflections: Water for the Environment in Victoria 2017-18 demonstrates that waterways are at the heart of healthy communities and have been strengthened by the establishment of Victoria’s environmental watering program. The Victorian Environmental Water Holder has released a new trade strategy to transparently outline where we plan to buy or sell water for the environment across Victoria in 2018-19.